For the first time, a Belgian fighter in Syria admits that he has murdered there — a scoop that my colleague Patrick Lefelon presents today in Belgium’s largest daily newspaper ‘Het Laatste Nieuws’. Hakim Elouassaki, repatriated badly wounded last year and still imprisoned, says he executed a man because he didn’t dare to disobey the orders of his commander. 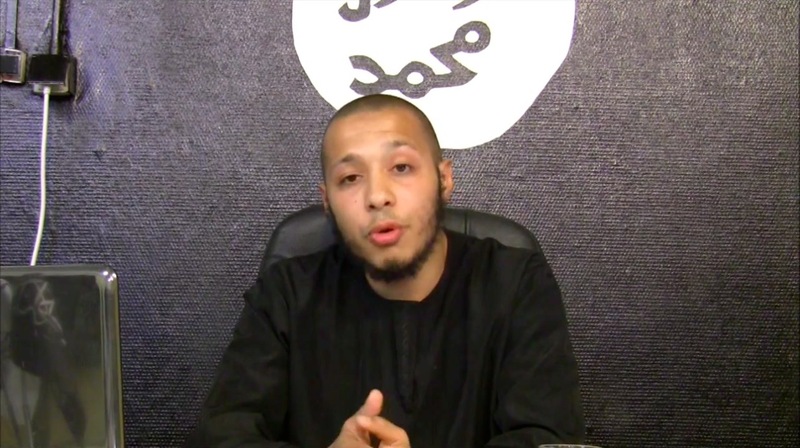 Hakim Elouassaki, 22 years old today, is a younger brother of former Shariah4Belgium firebrand Houssien. Born and raised in Vilvoorde, a town on the outskirts of Brussels, both went to Syria at the end of 2012. They fought in the ranks of ‘Majlis Shura al-Muhajireen’, a militia that later would become part of the ‘Islamic State in Iraq and Sham’ — now known as IS. Hakim returned in March of the following year, after being hit in the head by a grenade. He spent some time in a Belgian hospital — but in April 2013, he was arrested in his family’s home. In front of his interrogators, Hakim denied having executed someone. He insisted that he made up the story to impress his girl, and he sticked to that version until about two weeks ago. Then, all of a sudden, he informed the police he had a declaration to make. He confessed the crime, saying that he was driven by fear. He would have signed his own death warrant by ignoring the orders of his commander, he told. For the prosecution, Hakim’s confession came as a pleasant surprise. They mainly relied on the phonetaps and some shaky videos from other murders by Belgian fighters to prove the worst crimes of the 46 people from Shariah4Belgium that will stand trial at the end of this month. Therefore, the murders already were separated from the list of accusations — so they can be investigated further and be the subject of a second trial at a later time. According to his lawyer, Hakim’s confession is meaningless though. He says his client cannot make a reliable statement anymore because his brains were irreversibly damaged by the grenade — a fact that is confirmed by a panel of medical experts. Lawyer Abderrahim Lahali also insists that the murders have to tried at the same time as the other accusations — such as membership of a terrorist organization — since they all were committed in a same context, and thus are interrelated. 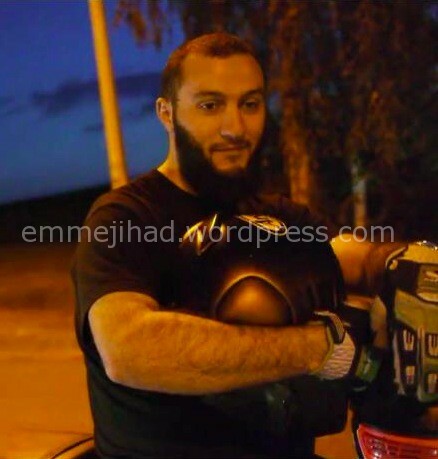 One of the suspects in the case of the Belgian Syria fighters has died in a traffic accident. 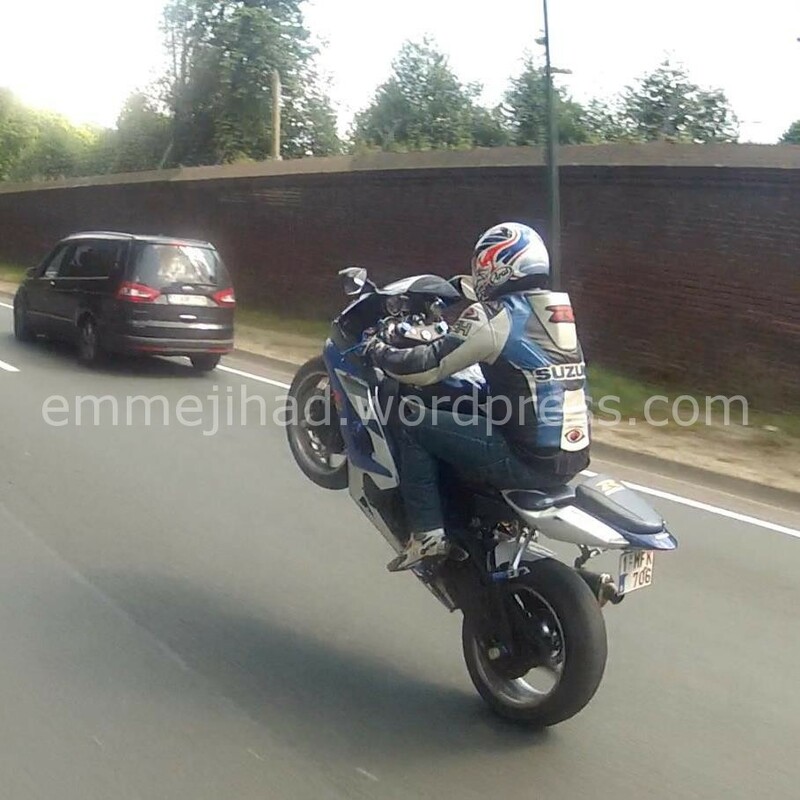 Abdelouafi Elouassaki (29) succumbed to his injuries after a crash with his motorcycle on monday evening in Brussels. Abdelouafi was the elder brother of Syria fighters Houssien and Hakim Elouassaki. The latter came back to Belgium with serious injuries and is now in jail. The first, considered as a recruiter, still hasn’t returned. It was Abdelouafi with whom Houssien has talked about plans for a terrorist attack in Brussels during an intercepted phone call. The contents of that call were confirmed by two separate security sources and reported ten days ago in the Belgian newspaper ‘Het Laatste Nieuws’. 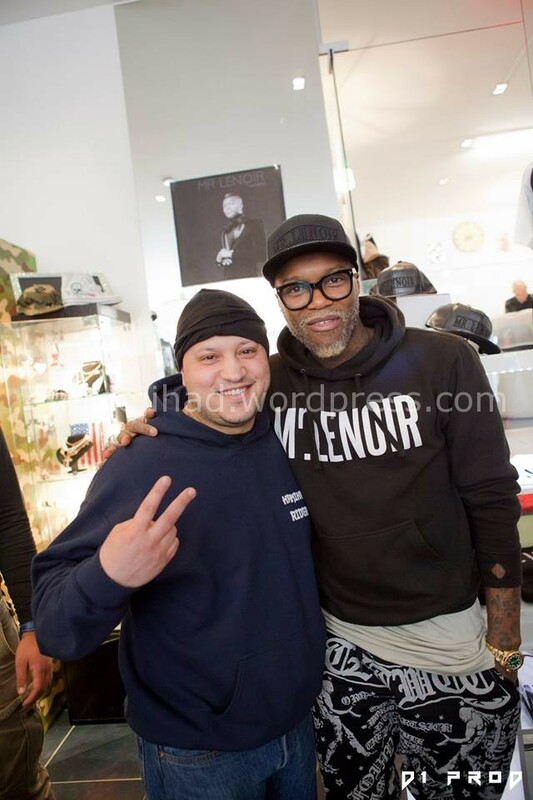 Abdelouafi didn’t show signs of religious extremism — he fancied parties with well known deejays and was pictured only last weekend with Djibril Cissé, the French-Ivorian soccer star annex deejay who converted from islam to christianity. But because of the suspicion he has helped his brothers both practically and financially with their travel to Syria, Abdelouafi was jailed for a while after the large police operation against Syria fighters in Belgium last month. 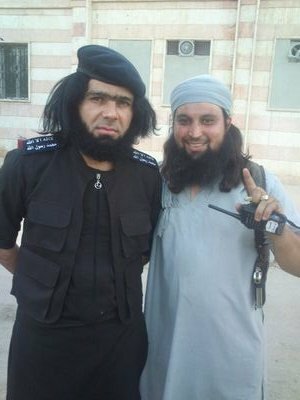 Both brothers belong to the radical movement ‘Shariah4Belgium’. Abdelouafi for his part was a leading member of ‘Kamikaze Riders’, a Brussels motorcycle club known for illegal stunts on public roads. 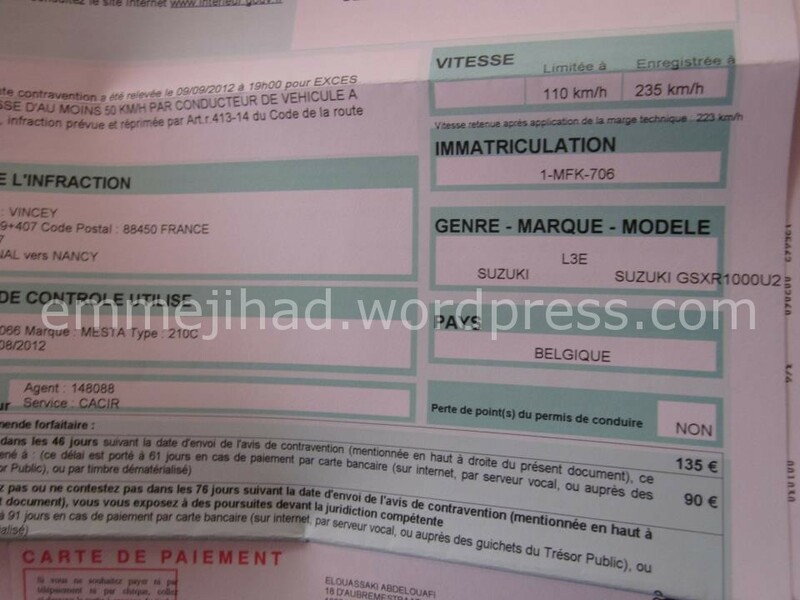 Once he boasted on Facebook about being caught in France driving at a speed of 235 km/h. Coincidence or not, the founder of ‘Kamikaze Riders’ is also considered as a radical muslim with links to the case of the Syria fighters — as Abdelouafi’s brothers are. That founder is a youth friend of Abdelouafi living in the Brussels suburb of Anderlecht, Saïd S. (a.k.a. ‘Said Kamikaze’, ‘Said KR’ and ‘Said Delta Box III’). Apparently, Saïd S. has been in jail already for burglary and weapon crimes, and still appears to be behind bars at the moment — according to messages of support friends have posted with his picture online. But the reason of that current arrest we don’t know. The biggest fear surrounding the case of western Syria fighters is coming true: a war-hardened extremist that wants to commit violence on western soil. A recently intercepted phone call between Syria fighter Houssien Elouassaki and one of his brothers in their Belgian home town of Vilvoorde has made clear that the first one is plotting a terrorist attack against Brussels’ main court house. Apparently, the needed weapons and explosives are gathered via contacts in the world of serious crime. The revelation that was confirmed by two independent security sources to Belgium’s largest newspaper ‘Het Laatste Nieuws’ and published last weekend, is a serious one. Within a few weeks there could be a major terrorist attack in the country, probably against the landmark Brussels court house. That is what police has learned from the phone call that Houssien Elouassaki made from Syria to one of his brothers. Weapons and explosives are sought abroad via contacts within Brussels’ serious crime community. But nobody wanted to tell whether they are already obtained. 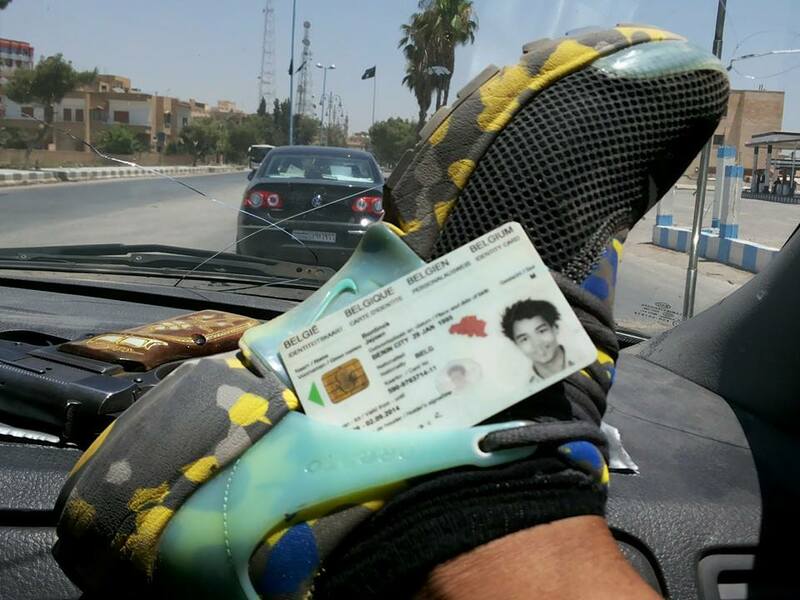 Also an open question is whether Houssien Elouassaki wants to return from Syria to commit the attack himself. Another possibility is recruiting terrorists within the large group of followers he got as a leader of the now disbanded extremist group ‘Shariah4Belgium’. Fact is that his Facebook account recently was removed, as was the case with that of some of his friends. As if their contacts suddenly had to be hidden. Houssien Elouassaki was one the most notorious members of ‘Shariah4Belgium’. He has already spend some time in jail after violent street protests in the Brussels suburb of Molenbeek last year, and was convicted to compulsory community service for that. In February of this year, he went to Syria and according to the latest information he is still fighting there. His younger brother Hakim also fought in Syria, but he was gravely wounded and returned. Last month, Hakim was arrested when Belgian police conducted a large operation against the network of Syria fighters that has grown out of ‘Shariah4Belgium’, as was the case for their oldest brother Abdelouafi. He is suspected of aiding the Syria fighters, both practically and financially. Abdelouafi was released on May 8th, and it seems it was with him that Houssien has talked about his terrorist plot. The Elouassaki family, originally from the Moroccan town of Nador, is well known for violence. At the age of 16, Hakim already wounded three cops so badly they all had to be hospitalized, while Abdelouafi threatened to attack a female journalist of ‘Het Laatste Nieuws’ when she asked about the extremist background of his brothers about a month ago.